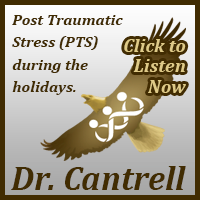 The holidays can be a difficult time for veterans coping with post-traumatic stress. Marine Parents' Outreach Programs Coordinator Candice Fields and Dr. Bridget Cantrell provide further insight in our first article. 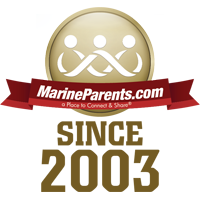 To read more about what's new with Marine Parents and the Corps as a whole, check out our additional articles. One of the ways in which Dr. Cantrell provides information is on a live internet radio show that she co-hosts with myself, Tracy Della Vecchia, and/or our Outreach Programs Coordinator, Candice Fields. On the show, we discuss a variety of topics related to PTS and TBI and take calls from listeners who have specific questions they'd like addressed. Additionally, in our most recent show, we focused on discussing topics specifically related to the holiday season. The EGA Shop book sale is a great opportunity to buy a Christmas present for the bookworm in your life! A perfect idea for the soon to be military, current military, veteran, or any military buff. These books keep the history of the Corps alive and remind us of the great lineage Marines come from. These books range from the Revolutionary War to the War in Afghanistan. You'll also find great books from the commandant's reading list, books for spouses, health, and combat recovery, to boot camp and deployment books and everything in between. 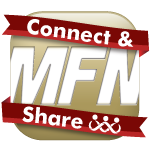 MFN Blog Feature: "A Working Vocabulary for the Parents of New Marines"
Welcome to the family. And make no mistake, when your son or daughter becomes a Marine, you become a Marine family. And if you didn't realize that Marine families are different than other - civilian - families, then you need to come to terms with your new reality. If you don't, then the ride you are on - the one for which your Marine volunteered, but to which you were drafted - can get bumpy. Think of yourself as the member of a fairly exclusive club: the loved ones of a Marine. And like a club there are certain words or phrases you should know. It's all part of walking the walk and talking the talk. 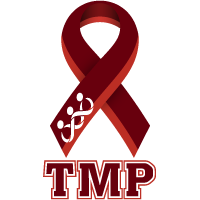 Sponsor a Gift This Holiday Season! 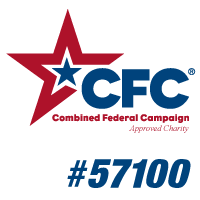 Learn How You Can Support Marines! The 2014 holiday season is in full swing and while time may be running out to purchase gifts for the people who matter in your life, there's always time to make a donation in someone's name to the Care Package Project™ or the Warrior Support Team™! For as little as $22, you can support our Marines this holiday season. The way it works is simple -- just purchase a gift sponsorship this holiday season, and we'll send a gift card to your recipient letting them know that a care package will be sent on his/her behalf to a troops stationed overseas, if you donate to the Care Package Project, or that you've made a donation in their name, if you donate to the Warrior Support Team. 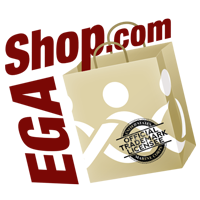 If you choose the Care Package Program, your gift recipient's name will be included in the overseas package to be mailed out January 24, 2015. The Marine Security Guard Program was established in December 1948. Last Monday, December 15, marked the 66th anniversary of the 1948 signing of a "Memorandum of Agreement" between then-Secretary of the Navy John L. Sullivan and then-Secretary of Defense James V. Forrest that laid the basis for the foundation of the Marine Security Guard program. In the decades since, Marine embassy guards have served with honor and distinction, protecting U.S. diplomatic missions, interests, and personnel around the world. Many of you, especially those who keep up on the news, may have recently heard the term "global health engagement." 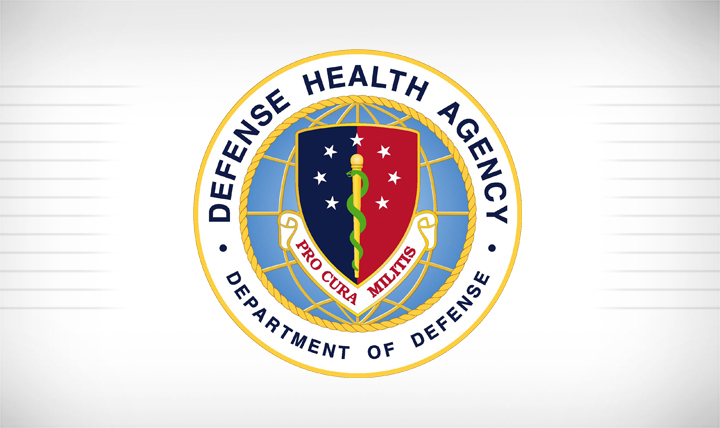 Department of Defense global health engagement comprises health and medical related actions and programs undertaken by the Department of Defense to improve foreign armed forces' or foreign civilian authorities' health system capacity, as well as to promote and strengthen their human and/or animal health systems in support of national security objectives. The impact of global health engagement doesn't just ensure US national security - it also promotes diplomatic ties through "soft power," increasing our visibility and influence in other nations through the provision of medical support, supplies, and training. 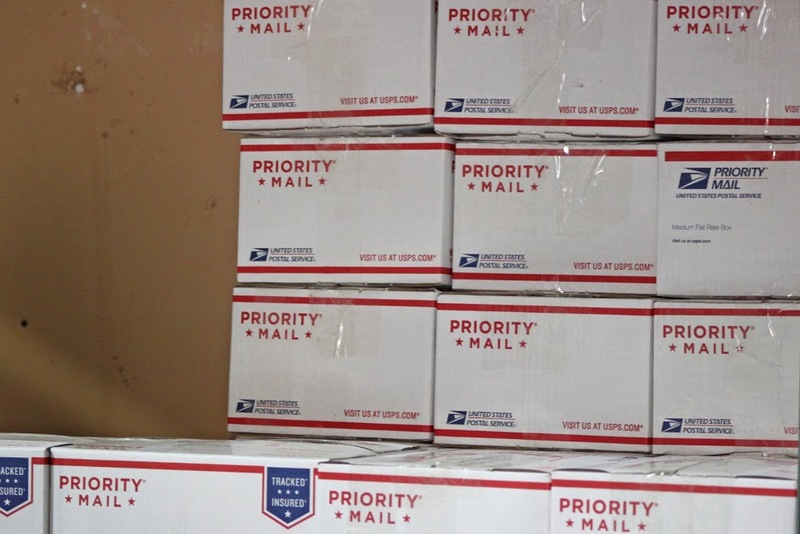 Here at Marine Parents, our Care Package Project outreach program has worked with over a dozen young men in the past three years who chose The Care Package Project™ as their Eagle Scout Project to support our troops. Each young man has designed his own program, then worked with us to get the products to our warehouse for shipping overseas to the Marines. We would like to thank all of the Scouts who participated in the program this year and made it one of our most successful to date! In 2014, eight Scouts organized care package drives as part of their Eagle Scout projects, Together, these motivated young men sent us thousands of packages and raised tens of thousands of dollars. We can't thank these Scouts enough and hope that the success of the program continues into 2015!